Our?43mm Female Rubber Encased Holding Magnet has an outside diameter of 43mm, a thickness of 6mm and has an M4 threaded female stud. 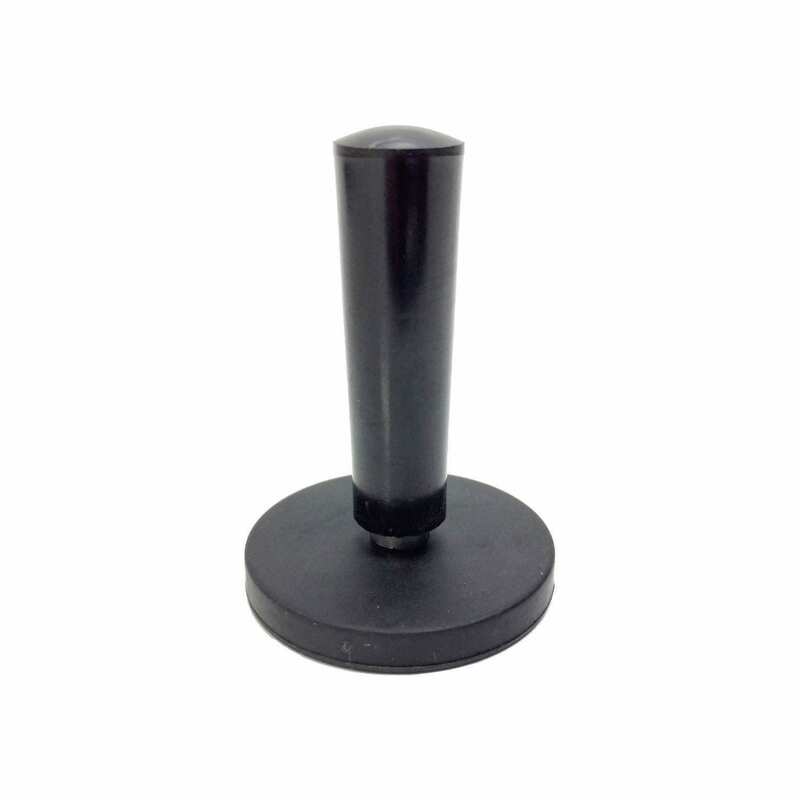 This holding magnet has a pull force of 6 kilograms before releasing (on a 3mm mild steel plate) and also has an epoxy rubber like coating. Furthermore this Rubbermag comes with a easy to grip handle.